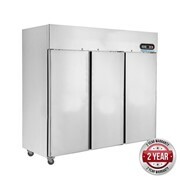 A fantastic quality high capacity commercial freezer, the Upright Freezer 1000L ULTRA Split S/S 4 Door is ideal for large establishments such as restaurants, cafeterias, and canteens. 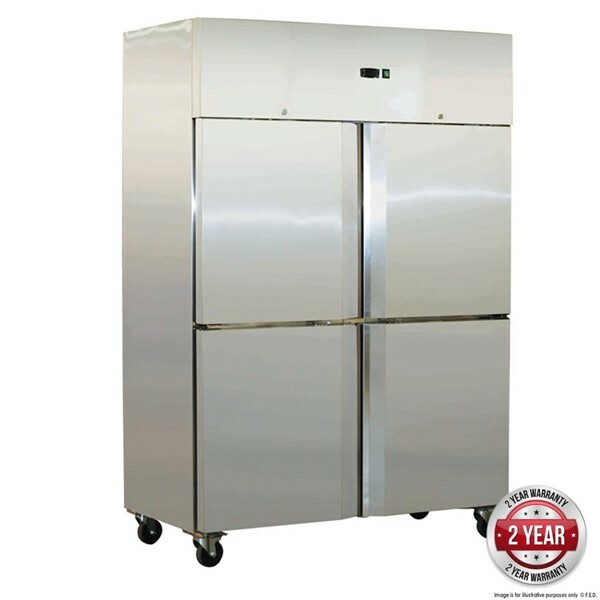 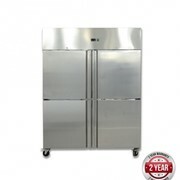 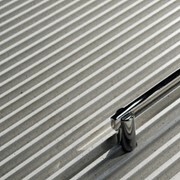 With an elegant stainless steel construction and self-closing doors, the freezer is both secure and sturdy. 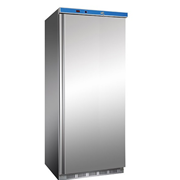 With its electronic thermostat and LED temperature display, you can always monitor and sets the temperature that you wanted. 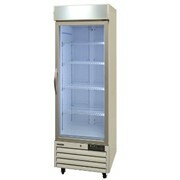 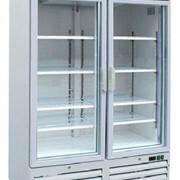 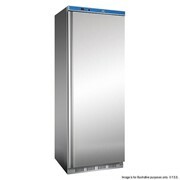 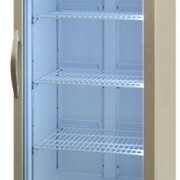 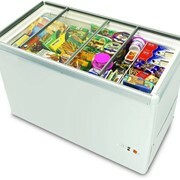 This complete structure interior and exterior freezer have magnetic gaskets that can be replaced without any tools. 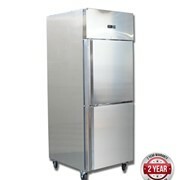 The interior design has edges for easy cleaning and because of the 60mm thickness insulation, you’ll surely have a better energy efficiency.